If you want to have fun on the road and look good doing it, the Volkswagen CC is for you. This sporty coupe is defined by its classic stylings and superb driveability. From tight city driving and parking to the open road, this VW excels around every turn. 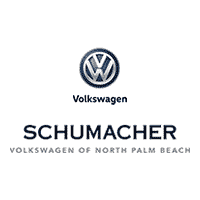 Drive through North Palm Beach, Florida, from the lap of luxury without breaking the bank – choose the Volkswagen CC.